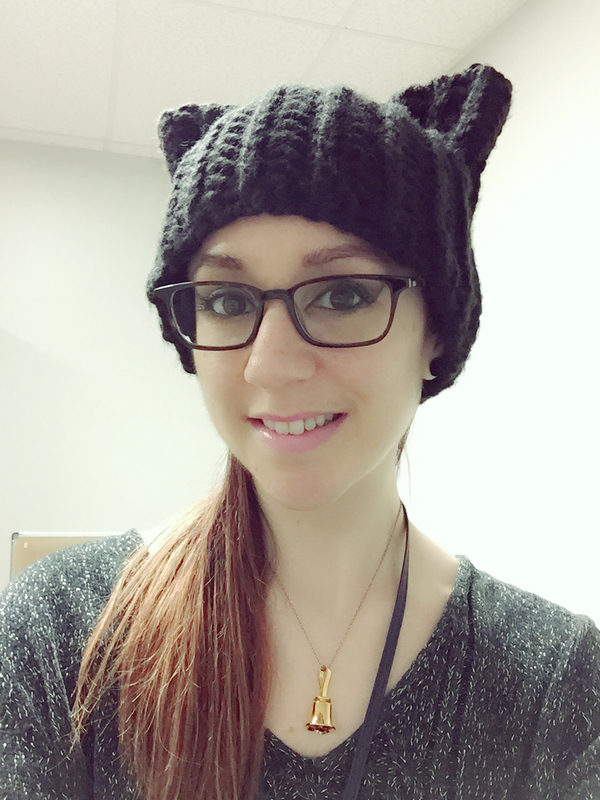 My name is Hannah Owens, and welcome to my blog! Here you will find knitting & crocheting tutorials, inspirational photos, product reviews, & more! I’m a Mental Health Professional living in Columbia, South Carolina with my husband Chris and our dog, Zero. I’ve been crocheting since around 2006 & knitting since 2012. Obvs I love knitting & crocheting, but I’m also really into Wing Chun Kung Fu, reading (or listening to audiobooks if I’m crafting), traveling, calligraphy, & other crafts as well. I also love coffee & tea, thunderstorms, wearing super-comfy clothes, Harry Potter, spending time with my family, taking naps, & shopping (you can never have enough yarn, mugs, or stuff from Aerie), to name a few more things. You can find me all over the Internet! My blanket CAL can be spotted in the February, 2014 issue of Inside Crochet magazine (issue #50) on page 6. I also designed an amigurumi pincushion shaped like a cute little hat for Simply Crochet Edits of Spring, 2014, found on pages 17-18. There’s also a mini-interview in there! 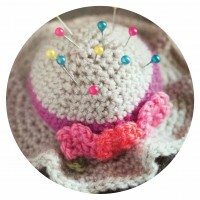 The amigurumi hat pincushion appeared again in a Simply Crochet special in the summer of 2015, the Amigurumi Collection!